How makeup fluorine; Find the fury of color! Pay attention and follow these simple steps to achieve a natural makeup tones inspired by the season. Started! As always, before starting our makeup, moisturizes the skin with daily cream either equal continuation with a light foundation. 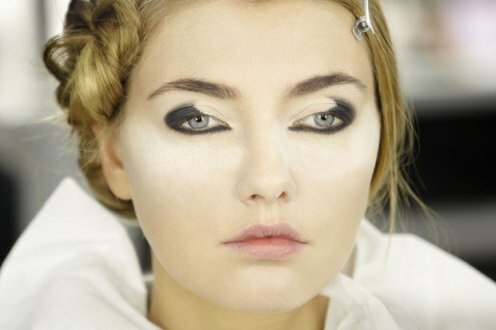 If you have dawned with the face fatigued notes and traces of fatigue (bags, dark circles …), first apply a concealer. Erase imperfections! Striking makeup: How to get the purple look! How eye makeup; find your color! Perfect finish: Makeup for smooth skin! 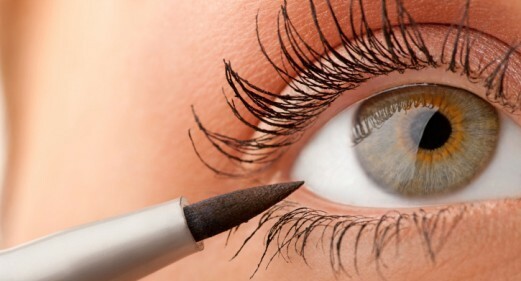 False eyelashes: Learn to place it!